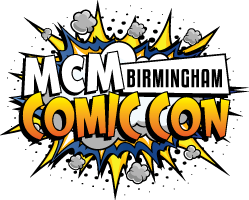 MCM Comic Con returns to Birmingham for it's second show of the year at the NEC. Meet the stars ,which include the Six Million Dollar Man himself ,Lee Majors. See the cosplay show and pick up that ilusive film ,DVD or get busy with the latest video games. See official site for full feature list of events at show.